Chelsea Dental Aesthetics Blog What Orthodontic Issues Can Be Remedied With Invisalign® Clear Braces? Millions of people in the United States — kids and adults — have orthodontic treatment every year to correct bite problems and improve their self-confidence. While some of these people have the traditional bracket-and-wire metal braces, many patients are being treated with the Invisalign® orthodontic system, a state-of-the-art treatment system that uses a series of plastic aligners to straighten teeth, often in less time than traditional braces. Invisalign’s removable aligners are virtually invisible while they’re being worn, making them extremely popular among patients of all ages. 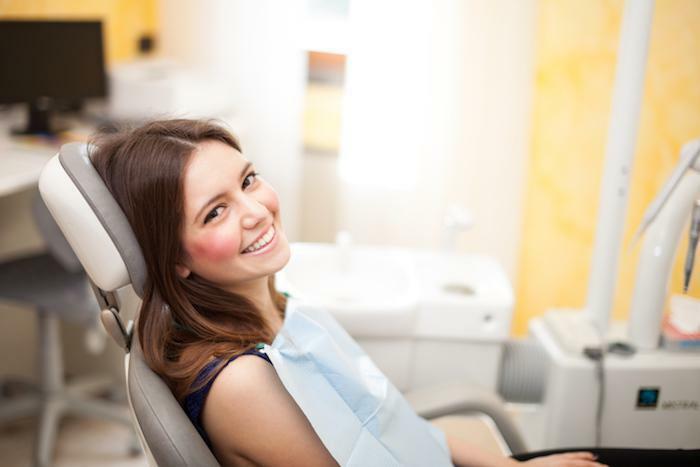 Plus, at Chelsea Dental Aesthetics, we can use Invisalign to treat most types of alignment issues, so you can get the treatment you need for the results you're looking for. 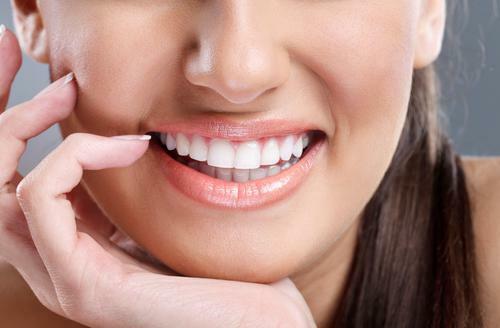 Wondering if Invisalign is right for you? Here’s quick review of the most common alignment problems that can be corrected using the Invisalign system. In an overbite, your upper teeth extend well beyond your lower teeth, so that when you close your mouth, there’s a gap between your row of upper teeth and your row of lower teeth. Overbites are sometimes referred to as “buck” teeth. In severe overbites, your bottom teeth may actually touch the top of your mouth behind your upper teeth. Overbites can cause tooth pain or sensitivity, headaches, speech problems, teeth grinding or clenching, loose teeth and jaw pain. Plus, a severe overbite may interfere with chewing or clear speech. Underbites are the opposite of overbites — instead of “sticking out” over your lower teeth as in an overbite, if you have an underbite, your upper teeth fall behind your bottom teeth when you bite down. Underbites can interfere with chewing and increase your risks for jaw pain and uneven tooth wear. Invisalign can treat many types of underbites successfully, but underbites caused by jaw position may require other treatment. The best way to know if Invisalign can treat your underbite is to schedule an evaluation. A crossbite is another type of abnormal bite that occurs when the upper and lower jaws don’t align correctly. A crossbite is kind of a combination of an underbite and an overbite. If you have a crossbite, one or more of your upper teeth will either extend beyond your lower teeth or wind up tucked behind them when you bite or close your mouth. People with crossbites often develop symptoms like jaw pain, tooth pain or sensitivity, headaches or discomfort when biting or chewing food. In a normal bite, your upper teeth slightly overlap your lower teeth, with your upper teeth “hiding” most of your lower teeth. In an open bite, your upper and lower teeth don’t make contact at all, even when you completely close your mouth. Open bites can be caused by conditions that affect the normal development of the jaw or skull, or they can be caused by personal habits like thumb-sucking or tongue-thrusting. People who have open bites often have speech problems, jaw pain and problems with chewing and swallowing. Improper bite position can affect the way your chin and profile look, and it can also make it difficult to keep your mouth closed. Gaps between teeth are fairly common, occurring when teeth emerge out of their normal positions, when there are fewer teeth than normal, when teeth are abnormally small, or when the jaw is very large. Gaps during childhood may resolve on their own as the adult teeth emerge. But sometimes, these gaps persist into adulthood, interfering with your normal bite and increasing your risks for tooth decay and loose teeth. Gaps can also cause other teeth to erupt in abnormal positions, resulting in additional alignment problems. Crowding is another very common bite problem, occurring when your teeth emerge too close to one another. Crowding typically causes some teeth to emerge sideways or in an angled or crooked position, resulting in bite problems as well as issues like jaw pain, grinding and uneven tooth wear (which in turn increases your risk for decay). Other times, teeth can be poorly aligned even without overcrowding. Bad alignment is a common cause of temporomandibular joint disorder or TMJ, which is associated with chronic jaw pain and headaches. Having straighter teeth isn’t just about cosmetics; it’s also about improving the health of your mouth. By correcting these bite- and alignment-related problems, you can reduce your risks for uneven tooth wear, jaw pain, speech problems, temporomandibular joint disorder (TMJ) and other issues that can follow you throughout your lifetime. Invisalign treatment is faster than traditional orthodontic treatment, and the removable, clear aligners mean your treatment won’t interfere with your lifestyle. To learn more about Invisalign treatment at Chelsea Dental Aesthetics and to find out if it’s a good option for your needs, book an appointment online today. 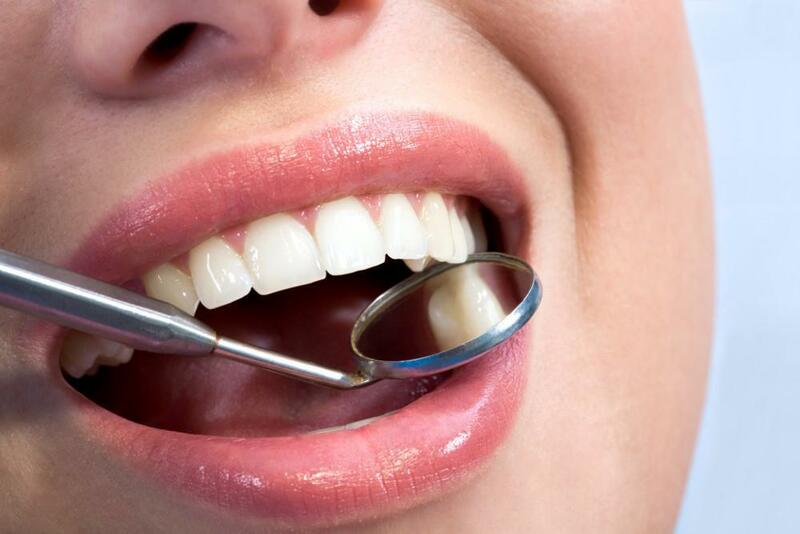 Few people have a perfect smile, and fewer still want to undergo expensive dental surgery to fix it. 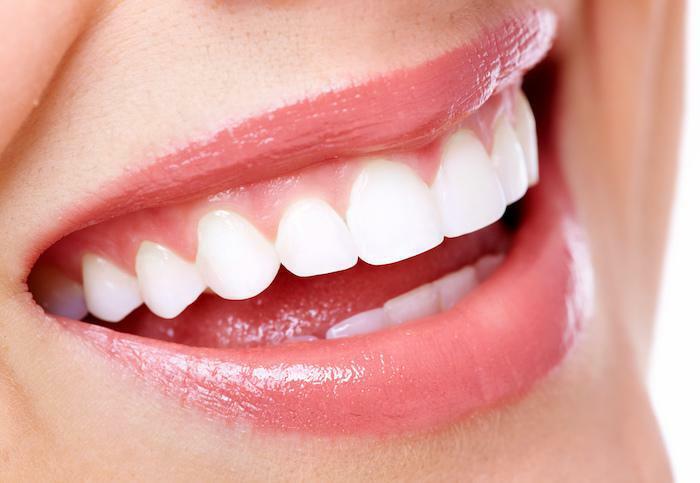 Porcelain veneers are the perfect fix for imperfect teeth.